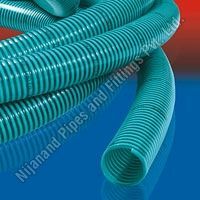 Nijanand Pipes and Fittings Pvt Ltd proudly introduces itself as a part of Shivam Group, founded four years back with a vision to show its mettle in the Plastic industry. 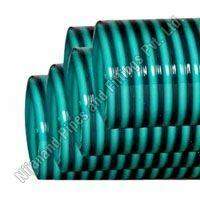 The company is known as one of the leading Manufacturers, Exporters and Suppliers of a comprehensive range of Plastic Pipes and Plastic Pipe Fittings. 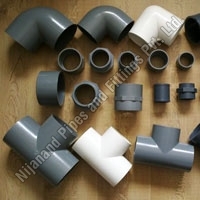 These products include Industrial Plastic Pipes,UPVC Pipes, PVC Braided Pipes, Plastic Rigid Pipes, UPVC Column Pipes, Suction Pipes and CPVC Pipe Fittings Hose Pipes, UPVC Pipe Fittings, Rigid Pipe Fittings and Agriculture Pipe Fittings. 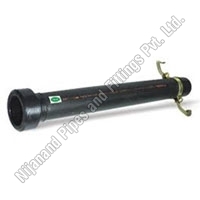 Being ISO 9001:2000 certified, the company is committed to deliver nothing but the best to the clients. 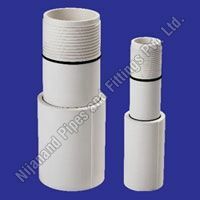 All the Pipes and Pipe Fittings are produced in strict compliance with varied ISI standards including IS: 14151, IS: 14151 (Part-II) and IS: 4984:95. 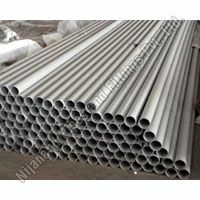 Further, our products are known for their high quality, sturdy make and longer life. 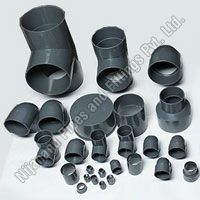 These products cater the requirements of various industries like from Construction to Agricultural.